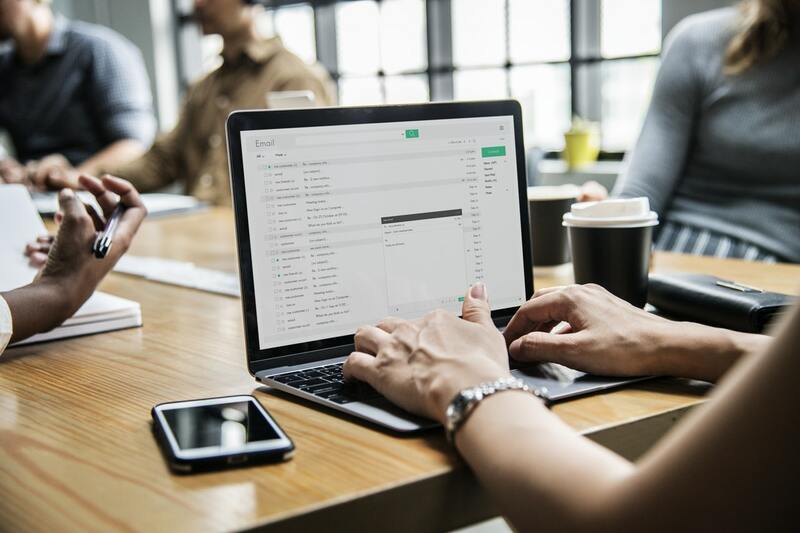 Despite the growing popularity of social media, email is still the most effective and affordable marketing tool for businesses – especially B2Bs building relationships with customers and prospects. With a solid email marketing strategy, businesses can nurture leads to conversion and stay top-of-mind with existing customers. But what makes a great email marketing strategy? More importantly, what things shouldn’t you do if you want to see real, measurable and sustainable results? Let’s take a gander at a few common email marketing blunders and how you can avoid making the same mistakes in your own business. In a fast-paced digital world where time is precious, it can be tempting to take shortcuts by buying an email list of prospects. Doing so, however, is likely to prove both futile and a waste of money. When it comes to email marketing, the quality of your contacts is much more important than the quantity. Focus instead on slowly but surely building a list of qualified leads. It will take longer, but the payoff will be far greater in the end. If you don’t have a strategy for your email marketing, you’re wasting your time. As with any other type of marketing, you need to set specific goals for what you’d like to accomplish. For instance, you may want to use email to increase traffic to your website, boost social media engagement or drive more sales. Knowing what you want to get out of your efforts will enable you to develop a strategy that will help you achieve those objectives and move your business forward in the right direction. The end goal of your email marketing campaigns may be to convert more customers and increase your bottom line, but if your messages are filled with self-promotion and other company-centric content, your results will suffer. Effective email marketing is about relationship building, which means the content you share should be customer-centric and of value to your recipients. Figure out how you can solve your audience’s problems, and you’ll win them over for life. When you’ve only got a few customers, it’s easy to stay in touch manually, but as your business grows (which it hopefully will), sending manual communications will become cumbersome. You can optimize your time and still maintain those important relationships with your customers by leveraging email automation. And don’t worry – with the right strategy, you can still automate without losing that personal touch that’s essential to nurturing your leads effectively. With the total number of email users worldwide expected to reach 2.9 billion by 2019, there’s no question that email marketing remains one of the most powerful tools for reaching, engaging with and converting customers. It’s only effective, however, if you do it right. By avoiding the five mistakes listed above, you’ll improve your results and enjoy a greater return on your investment.